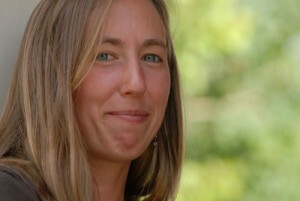 Sarah is a science and adventure writer and producer concentrating on the Earth, environmental, and conservation sciences. She is the author of Flakes, Jugs & Splitters: an award-winning book about geology, and a new pocket guide to Rocks and Minerals from the National Geographic Society. Other credits include: writer and producer for Beyond Granite: The Geology of Adventure in the White Mountains, Granite Films, 2014 (exhibition film for the Museum of the White Mountains, Plymouth, NH); writer and on-camera host: Rising from the Plains, Judi Rook, producer, 2006 (pilot television adaptation of John McPhee’s book about the geology of Wyoming).